Hrm, I don’t know if I’ll be getting any games this Christmas. I’ll be buying GH World Tour on my own this Sunday, and Animal Crossing right when it hits too. I suppose I could ask for Moon DS and Sonic Unleashed, but really I still have so many games to play already. I’m actually thankful that there’s not too many releases this year. The “big gift” this year is hopefully the phone in my sig, but if that doesn’t work out, eh. We’ll have to have a Christmas party Kumi! Your town or mine? Makes no different to me. [quote=“Kumiko”]Makes no different to me. Yeah, it does. But in my opinion it kinda enhances the experience. I remember, Christmas 2002, the first Animal Crossing was all I could think about. I even tried to replicate the gameplay with Legos. The wait was worth it, and jumping in that first day, that first Christmas day I’ll never forget. 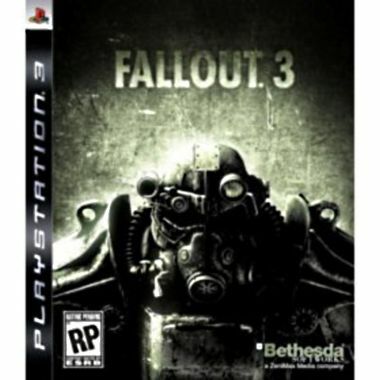 I would get Fallout 3 on 360 not PS3. Lots of people getting a PS3 this Christmas, apparently. hmmmm I think the FF 4 soundtrack is the only FF soundtrack I’ve barely listened to. I did hear a few pieces on the FF 4 DS Official Site and it sounds good. 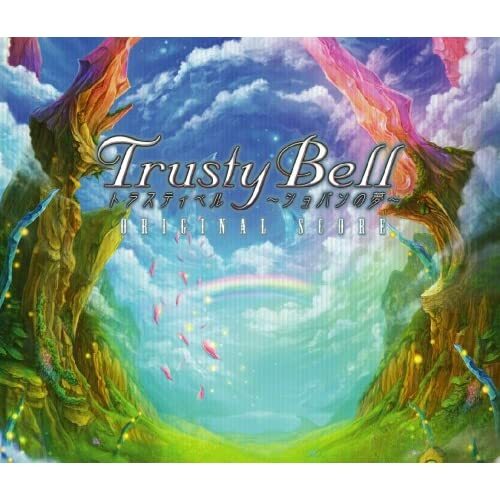 Trusty Bell’s OST overall is good but it doesn’t really have that many stand out pieces. 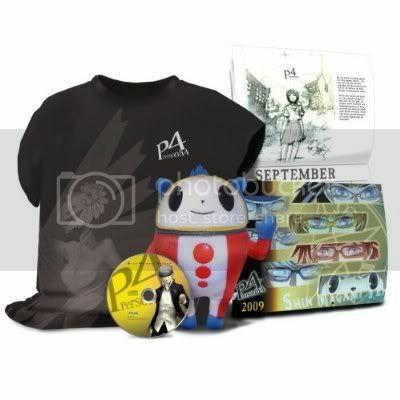 And I want the Persona 2 expansion too.